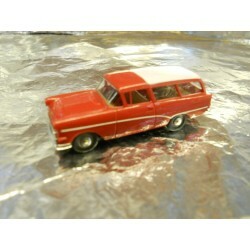 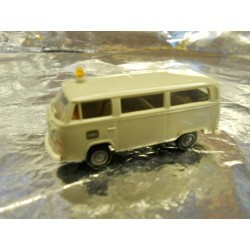 Cars 1:87 There are 42 products. 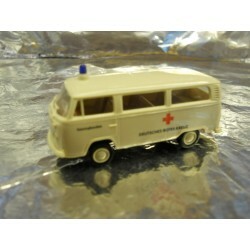 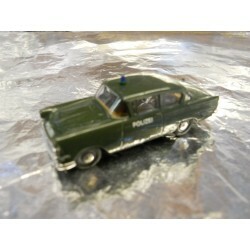 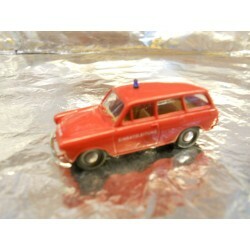 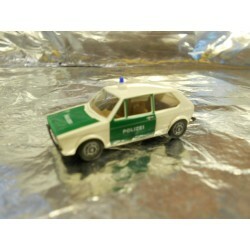 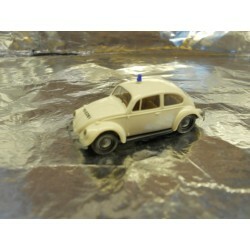 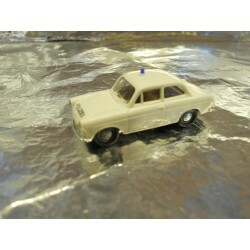 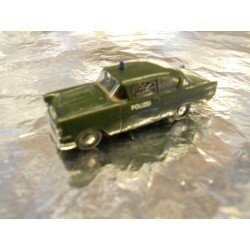 ** Brekina 26101 VW 1500 White Police Vehicle. 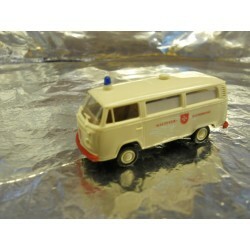 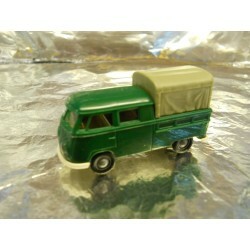 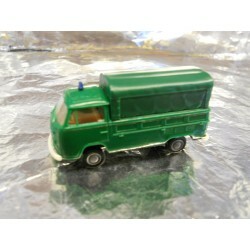 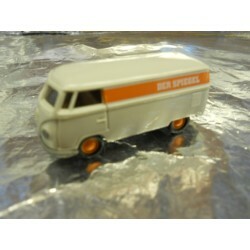 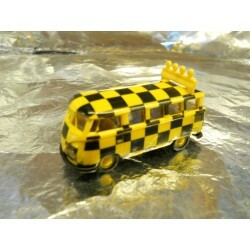 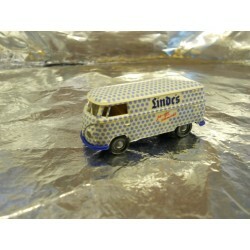 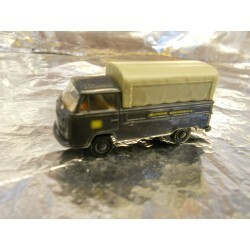 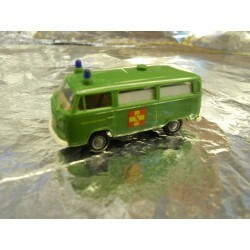 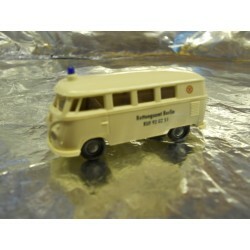 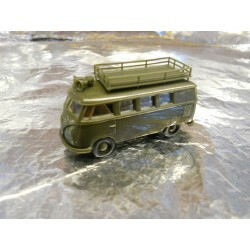 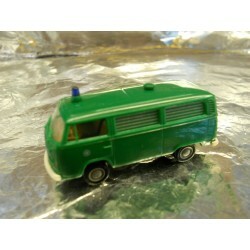 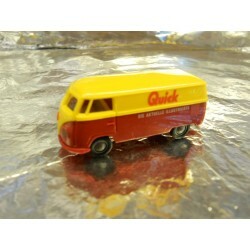 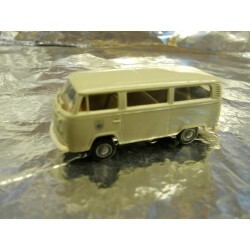 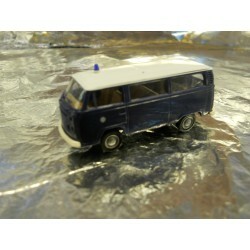 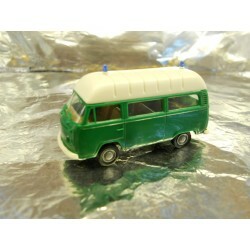 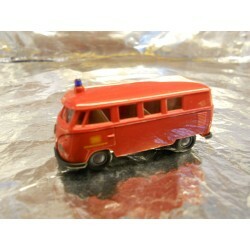 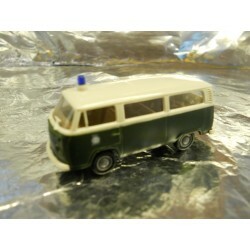 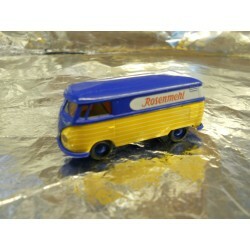 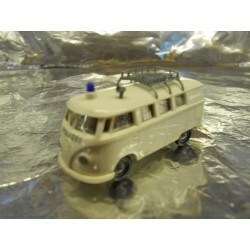 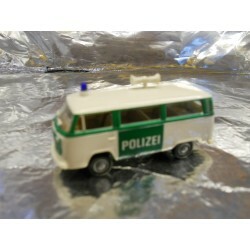 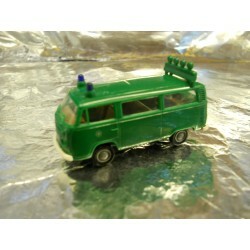 ** Brekina 33085 VW T2 Police Bus ' Stau ' Sign on Back.